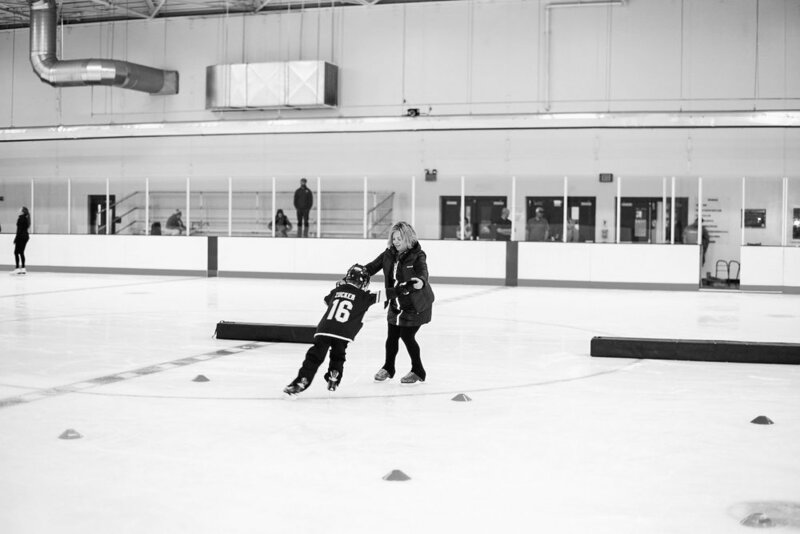 Are you looking for a fall and winter sport that your child can participate in that's a lot of fun? 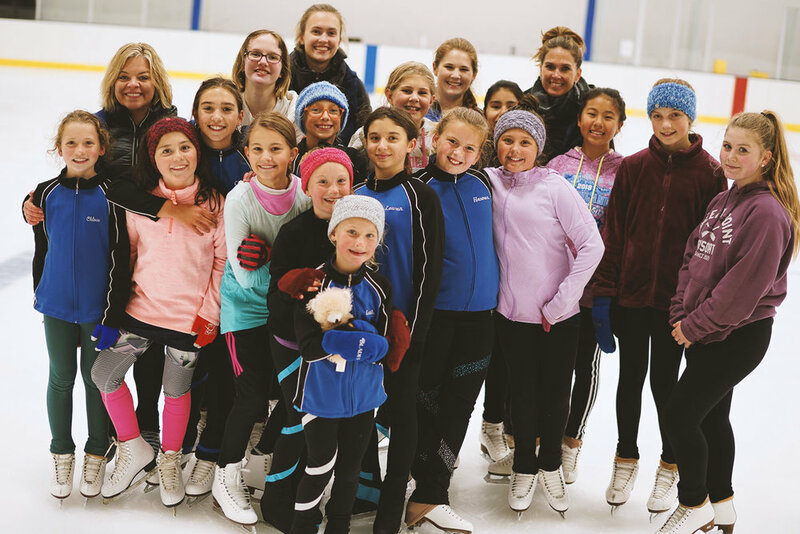 Where they meet new friends, and build skating skills that last a lifetime? 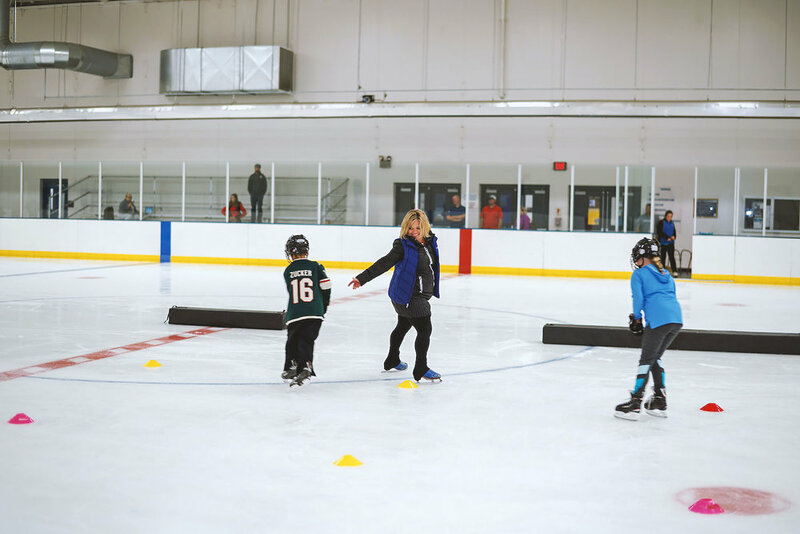 River Blades Skating School housed at Hastings Civic Arena has skating lessons for recreational hockey and figure skaters ages 3+. New sessions start Saturday, October 6th through December 15th. If you register before September 10th, you will save ten dollars. Visit our website RiverBladesSkating.com to register and for more information. If you would like to join our competitive performance teams - a new group called Popsicle-ettes will be forming this fall. Please join us on Saturday, October 6th for our first practice. Register before September 10th to save ten dollars. Visit our website RiverBladesSkating.com for more information.